Archnephobia is the fear of spiders, Archne is another name of a spider from ancient Greece. People with arachnophobia tend to feel uneasy in any area they believe could harbor spiders or that has visible signs of their presence, such as webs. If arachnophobics see a spider, they may not enter the general vicinity until they have overcome the panic attack that is often associated with their phobia. 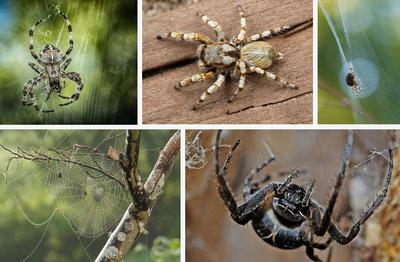 Some people scream, cry, have emotional outbursts, experience trouble breathing, sweating or even heart palpitations when they come in contact with an area near spiders or their webs. In some extreme cases, even a picture or a realistic drawing of a spider can also trigger intense fear.